NVIDIA's GeForce GTX 1080 Ti still remains the undisputed champ in gaming performance. A bug just came to our attention (via TechPowerUp) and it looks like some users might be experiencing problems related to the DisplayPort implementation of NVIDIA Pascal and Maxwell GPUs that will require a firmware update to fix. The issue lies with the DisplayPort 1.3 and 1.4 spec and if you are using a newer monitor you might run into the known symptoms which range from OS slowdowns to blank screens. Thankfully however, NVIDIA has already released a hotfix in the form of a firmware update tool that you can run to keep your peace of mind. The tool can be found over here. NVIDIA’s recent Pascal and Maxwell architectures introduced a wide plethora of features and capabilities and some of these were related to the new support for DisplayPort 1.3 and 1.4 spec and it seems like there might have been some issues associated with the implementation. Fortunately, it does look like it is something patchable, albeit with a firmware flash. According to TPU, some of these functions dont work as intended and can cause issues such as the OS failing to load, frozen or or slow boot sequences and blank screens. 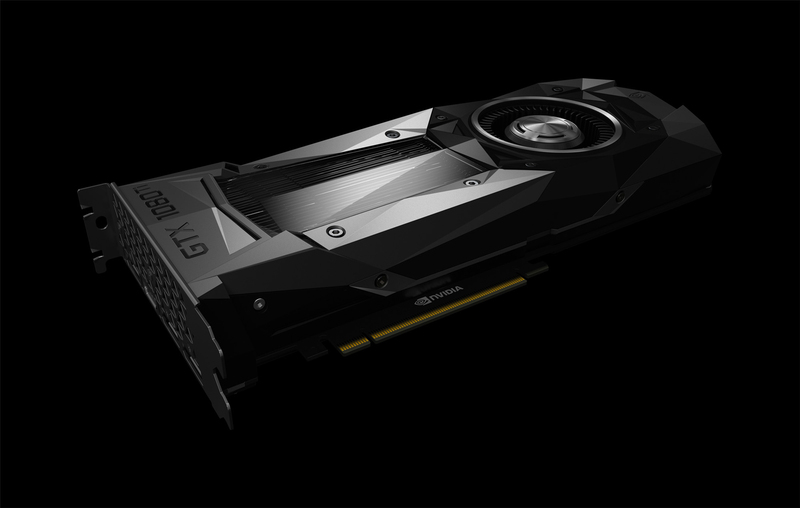 NVIDIA did not wait for the AIB partners to fix the issue themselves and simply rolled an update that should work with pretty much every card that can have this issue. 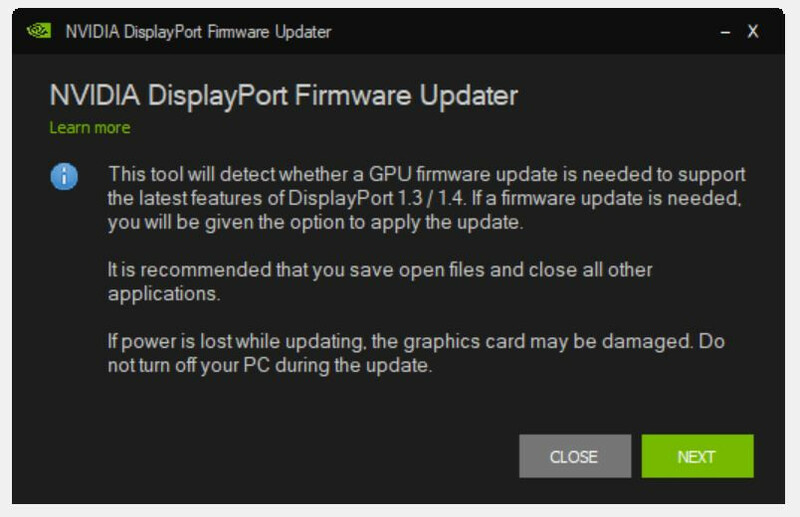 NVIDIA’s tool detects if your graphics card needs the update, and then updates the BIOS for you all the while staying inside of Windows. The app will first unload your driver and then flash your graphics card BIOS. It goes without saying that you do not want to interrupt or stop this process – unless you want a very nice looking paperweight on your desk (which you probably spent a couple hundred bucks for). Since this is a BIOS update, there have been some concerns that this might be something that works only on the reference editions but the community comments seem to indicate otherwise. NVIDIA hasn’t given an official response on the matter and we’ll update the article when they do.